As a small business owner, you’re often managing several different areas of your business- and bookkeeping is one of the most important. A startling statistic noted in Small Business Economics, is that about 33% of closed businesses were actually considered successful when they “failed.” There can be many reasons why a business closes, but you have to wonder- if this business owner kept better tabs on their bookkeeping and accounting, would things have turned out differently? Were the books telling an inaccurate story to the Unfortunately, what some misconstrue to be the “easy” task of bookkeeping can quickly become something that keeps you up at night- frankly, a nightmare. You probably find yourself saying “I’ll get to the filing, be better organized, enter those receipts, finally get ahead of my finances, etc…” like mantra, before getting swept up in 20 other tasks. Below are some examples of bookkeeping nightmares to take note of, and how to avoid them. If you buy a product and have misplaced the receipt, it can be a headache. Especially if that receipt is needed for company reimbursement. Most of us can refer back to our credit card statements if needed, but what if you paid in cash? A quick tip to get needed info from a missing receipt is to contact the vendor, ask for a copy of the receipt and have them certify it. All stores must maintain records of their transactions by keeping copies of their receipts given it's a requirement by the IRS (it serves as a basis to declare their income). Check the vendor’s policy before having to travel so that you come prepared. They may have ID requirements or ask for documents before giving you the copy of the receipt that you’ve lost. To be proactive, try dedicating one place to store receipts- one folder or specific binder works fine. If you've noticed that receipts are starting to fade or become illegible with ago, you can also start making yourself a copies- it’s easiest to snap a picture with your phone right when you get your hands on the receipt, or even scan it if needed. Paperwork messes can be a huge drain on your pocket. Letting bank statements pile up can create a money leak, that may start small, but over time becomes a huge mess. If you find yourself shoving your bank statements into a drawer without checking them and overlook an error in your last deposit - bam 50$ gone. It’s a pretty simple result; the more disorganized you are, the more money you are likely losing. Additionally, if your bank statements are muddled, you may find yourself making mistakes when recording transaction accounts which can have a domino effect on future months reconciliations. 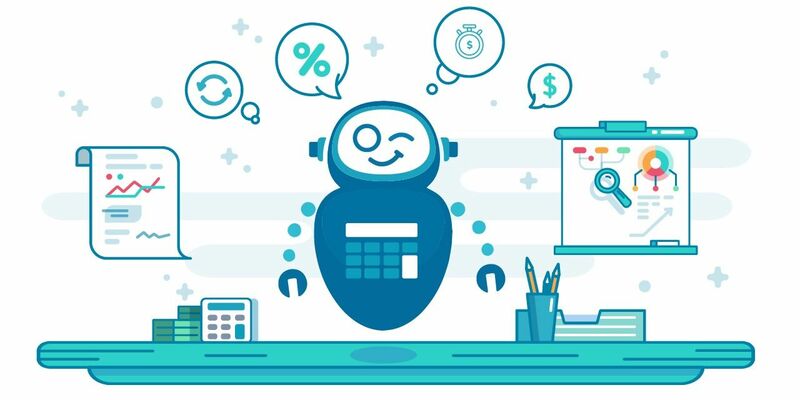 The easiest way to avoid a pile of bank statements is to automate your process which is something that more and more business owners are taking advantage of nowadays. It’s faster, organized, secured, and has little-to-no error, etc. 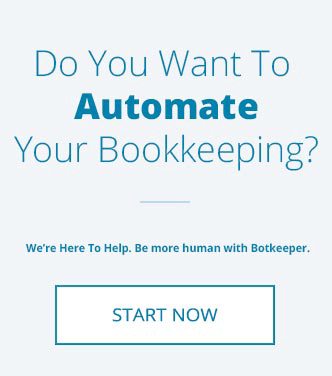 There are lot of benefits being automated this days especially being organized on your books. Mixing personal and business funds is a major headache waiting to happen. It’s one of the fastest ways to skew all of your accounts, and frankly a really slippery slope. It’s a basic rule to exclude your personal expenses from business expenses so you’re not using your business' bank account or credit cards interchangeably. If for some reason this cannot be avoided, you can set up an account in your books and name it as “personal expenses”. From a bookkeeping point of view, you’ll end up investing more time determining which expense/income is for personal and for business. Having two kinds of expense accounts (ie, Telephone - Business, Telephone - Personal, Water - Business, Water - Personal) will get complicated pretty quickly. There’s also the risk of slip ups by overstating or understating your accounts for tax purposes. Separate bank accounts for your personal and business transactions are the way to go! It can be a nightmare if you’ve forgotten to make an entry, or have entered the wrong amount. Your next report will be unbalanced so you would need to go back on the reports you’ve sent already — which is a hassle, and can snowball over days, weeks, months, before the issue is isolated and resolved. Accurate journal entries are the backbone of accounting. They should be updated frequently to ensure all transactions are recorded correctly in the books. In short, any reports you might have leveraged will be rendered useless if the entries are incorrect. Don’t let the entries pile up by staying on top of them as frequently as possible (daily if you can). Check your work to make sure the details are correct and that there are no duplicate entries. If you’re trying to save on overhead by doing your own bookkeeping, be sure to have done some research prior to diving in head first. The last thing you want to do is “wing it” when it comes to your company finances. There are some awesome online bookkeeping courses to run through to get familiar with the basics. If you simply can’t make the time to take a course, you should either hire a part-time or full-time bookkeeper or outsource. 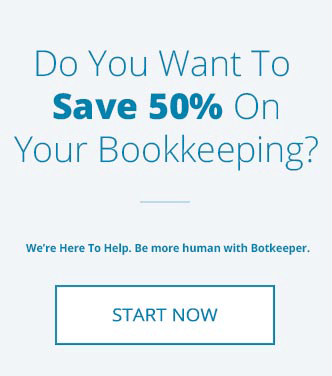 In today’s modern business, where the technology can help entrepreneurs do their job to make things easier, virtual bookkeeping is a plug and play that can save time and money by automating your bookkeeping. 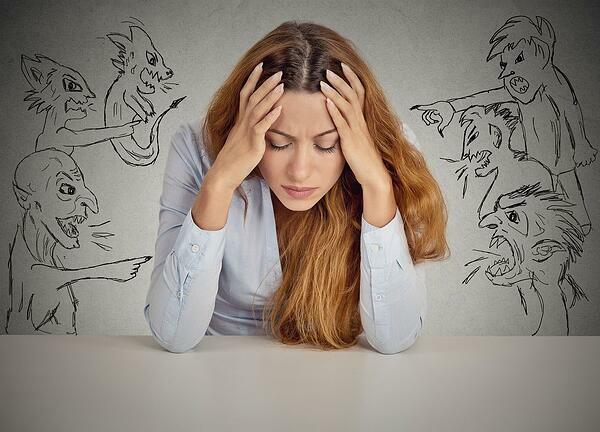 Don't let these bookkeeping nightmares happen to you! Make sure you're staying organized and cognizant of your books early on, or turn to a trusted partner to handle things for you!